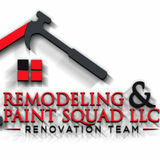 Are you looking to complete renovations in your home or business? Do you find it challenging to find a general contractor in Oklahoma City that meets all the needs of your projects? 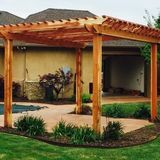 Look no further – MeetARenovator.com can help you find some of the most talented and experienced remodelling contractors Oklahoma City, Oklahoma has to offer. 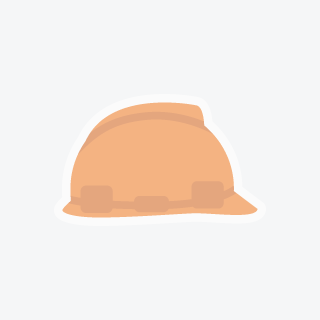 You can connect directly with Oklahoma City renovation experts in minutes – it’s never been easier! Browse our complete database of qualified Oklahoma City home remodeling contractors — connect with expert renovators right on our site – safely and securely. Get started now. Find a great Renovation Contractor in Oklahoma City, Oklahoma today! 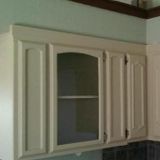 We specialize in carpentry, tile ceramic and porcelain. We get alot of bathroom remodels. We will work inside or outside. Depending on the job.We specialize in carpentry, tile ceramic and porcelain. We get alot of bathroom remodels. We will work inside or outside. Depending on the job.We specialize in carpentry, tile ceramic and porcelain. We get alot of bathroom remodels. We will work inside or outside. Depending on the job.